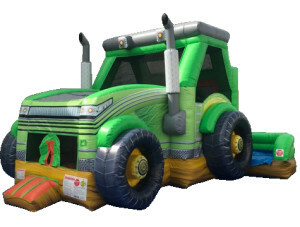 We service Iowa City, Coralville, North Liberty, Solon, Tiffin, Wellman, Kalona, Sigourney, West Liberty, West Branch, Wilton, and Williamsburg. 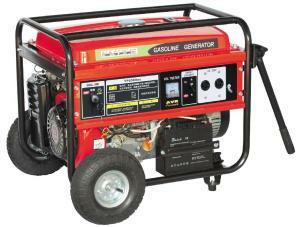 Johnson County and surrounding areas. 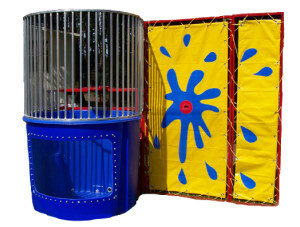 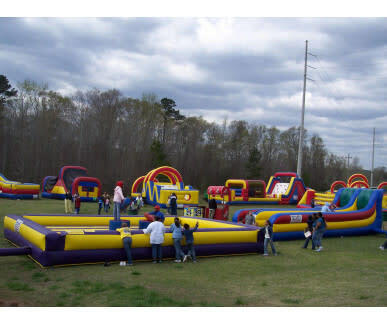 Space Walk has been providing safe fun for hundreds of families, schools, and churches throughout Eastern Iowa for over 10 years. 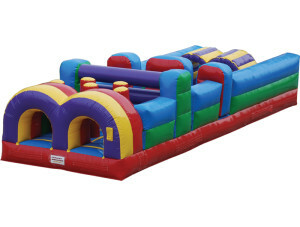 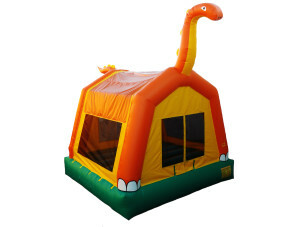 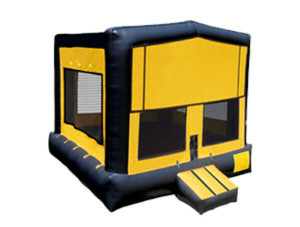 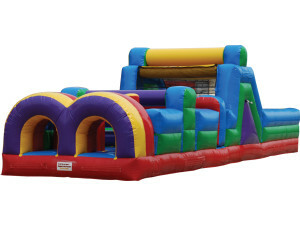 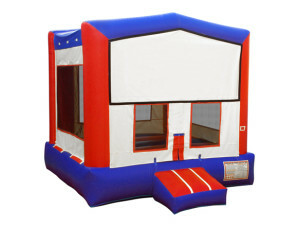 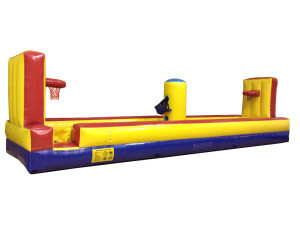 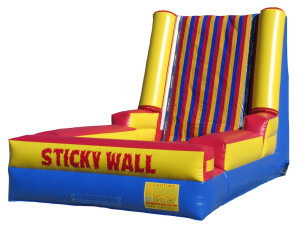 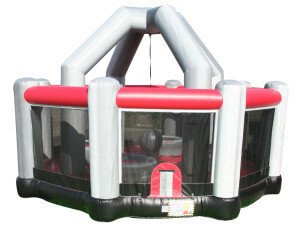 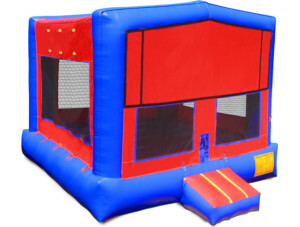 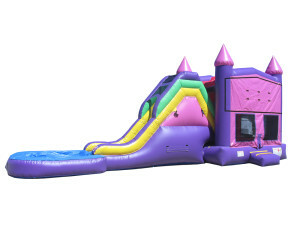 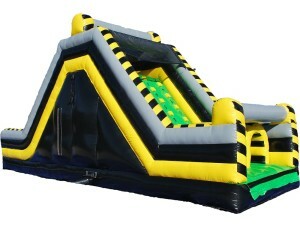 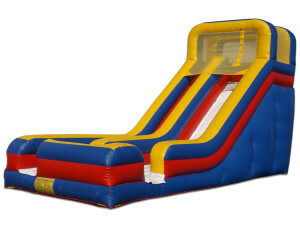 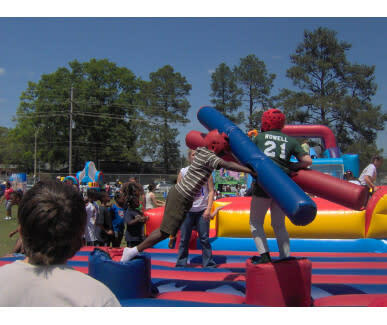 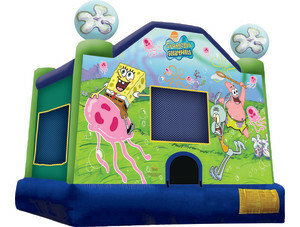 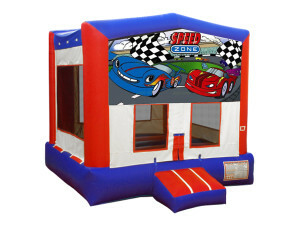 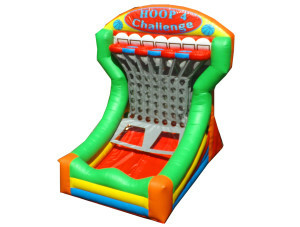 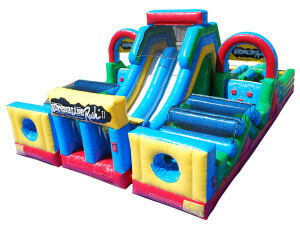 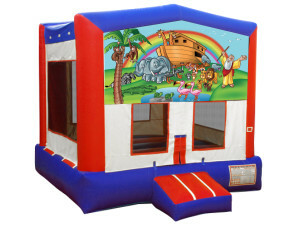 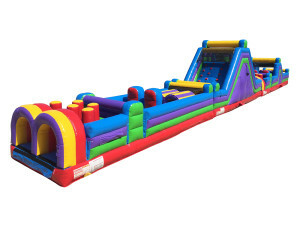 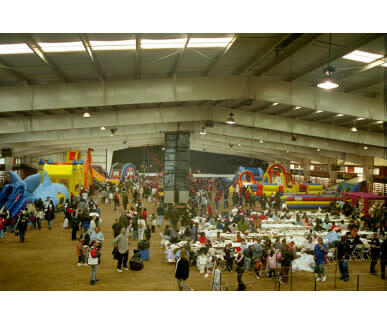 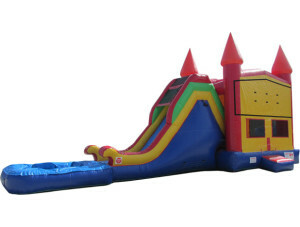 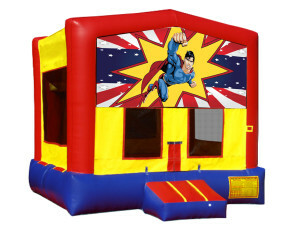 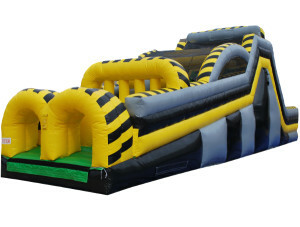 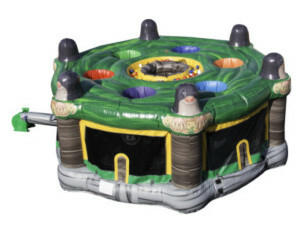 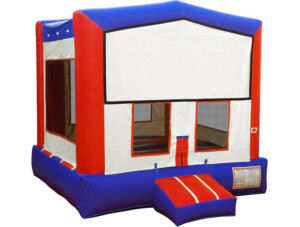 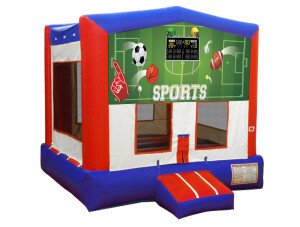 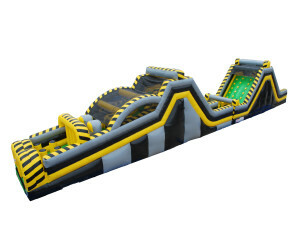 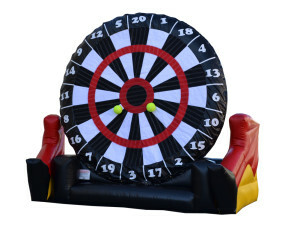 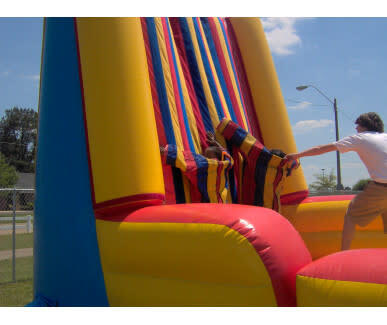 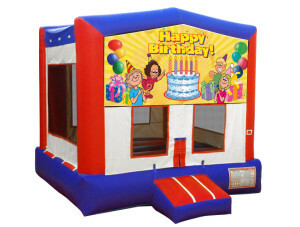 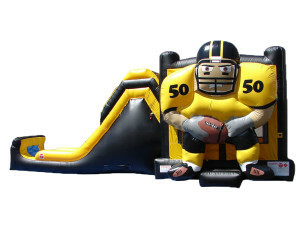 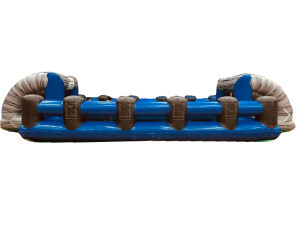 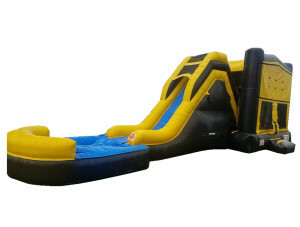 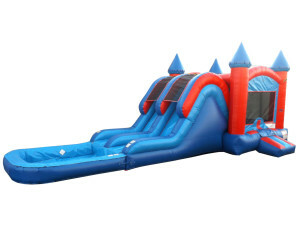 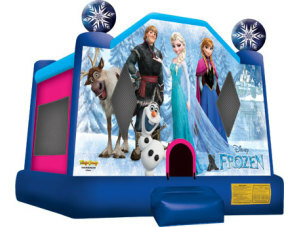 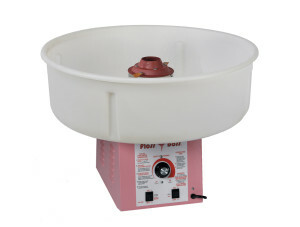 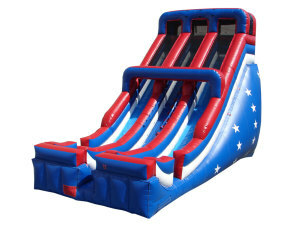 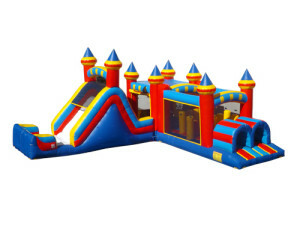 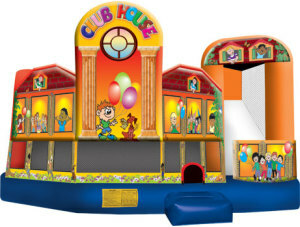 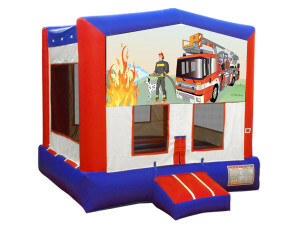 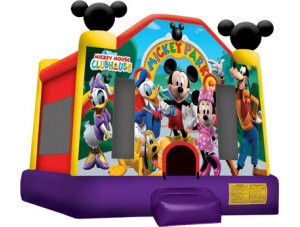 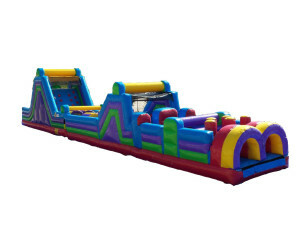 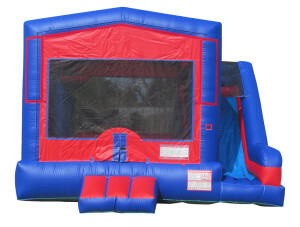 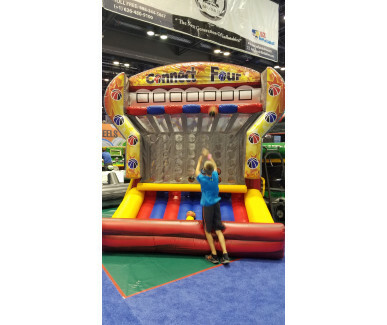 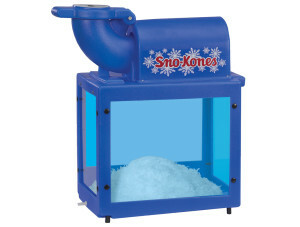 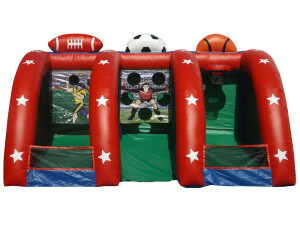 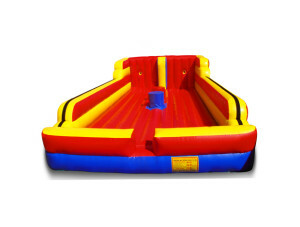 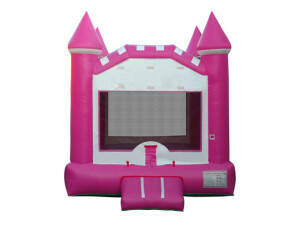 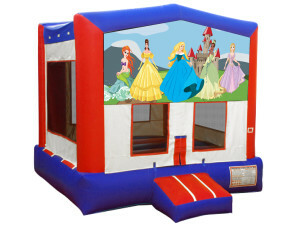 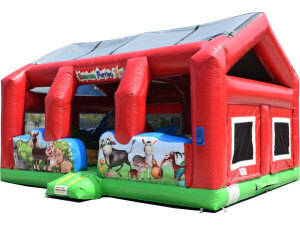 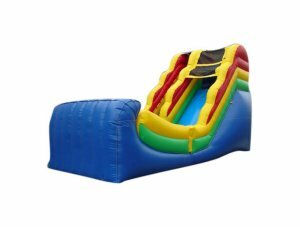 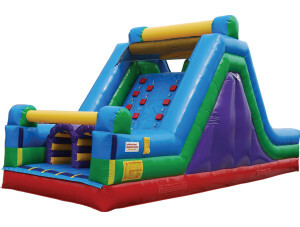 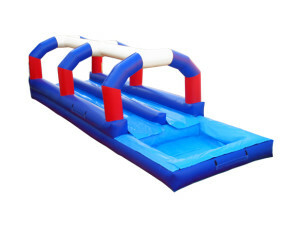 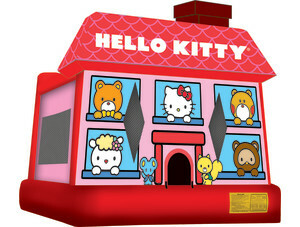 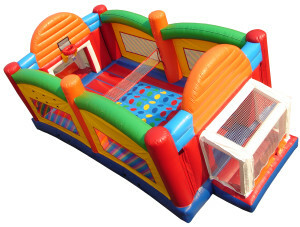 We have the largest selection of inflatables in the area. 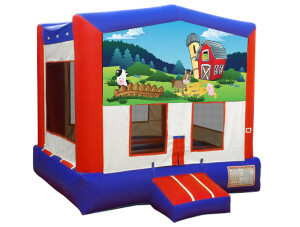 We are insured up to $2 million and are annually inspected and licensed by the State of Iowa. 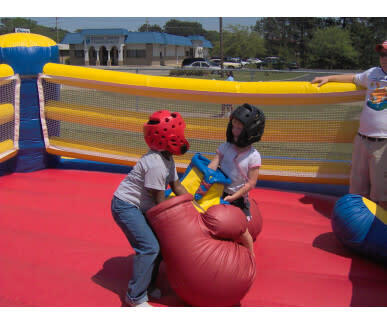 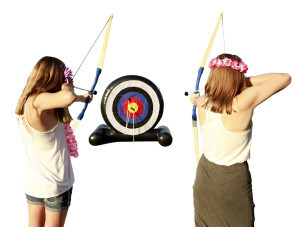 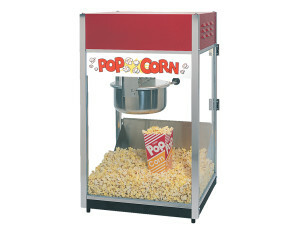 Let our friendly and knowledgeable staff help you plan your next fun event. 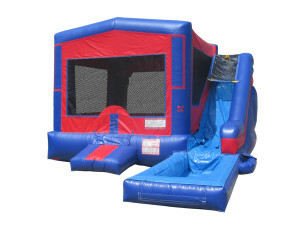 We take pride in our premium FULL service, which includes timely delivery, secure setup, safety instruction, timely retrieval, and thorough cleaning. 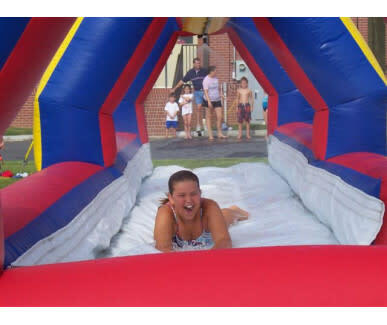 Let us take care of the work, so you can focus on what matters the most, having fun! 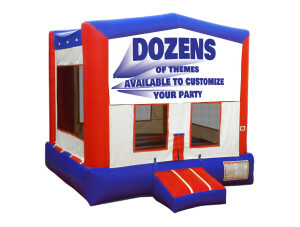 No deposit required to make a reservation. 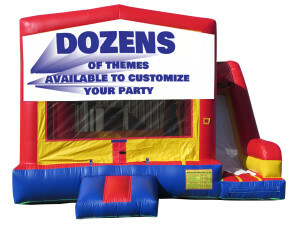 To begin your reservation, click on the items above and add them to Your Party List at the bottom of each item's description.